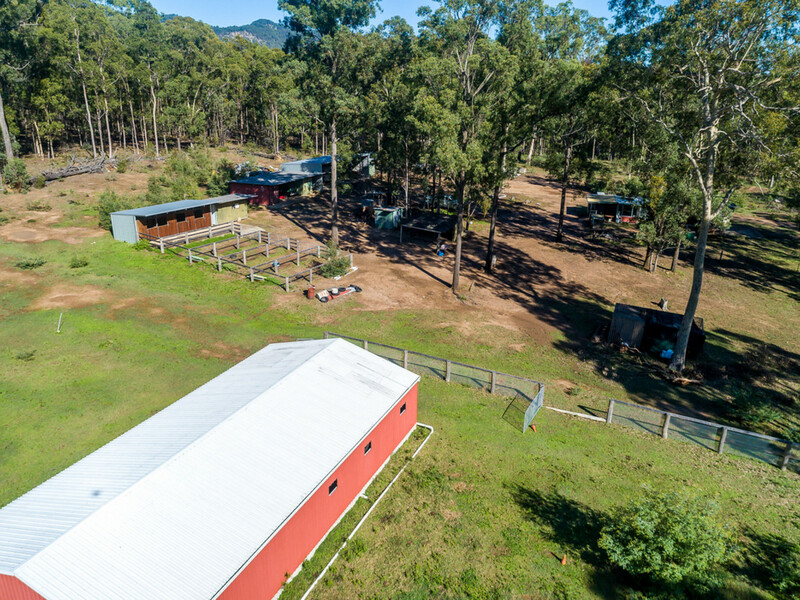 Here is your opportunity to own a piece of heaven on Earth. 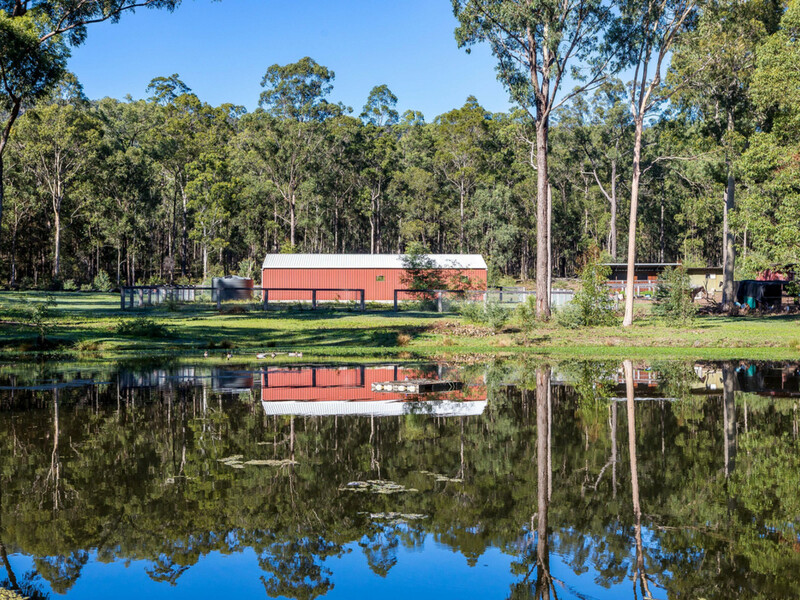 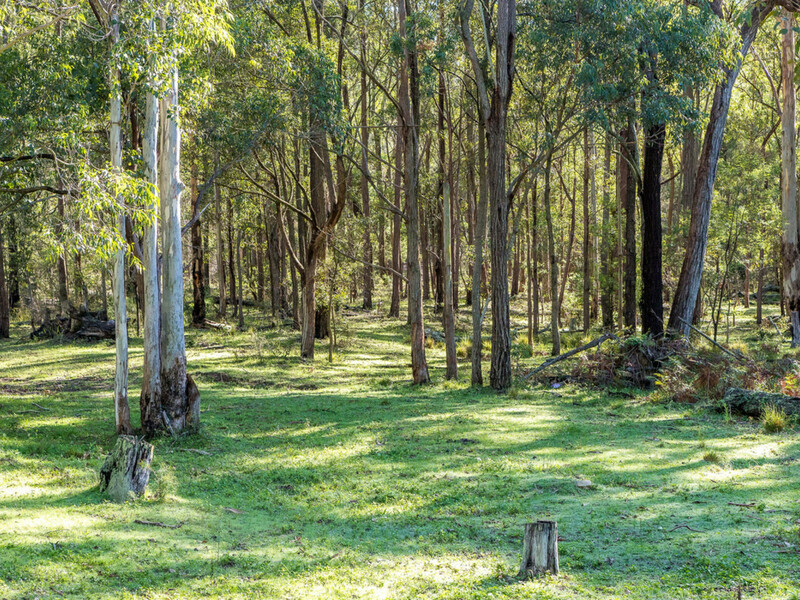 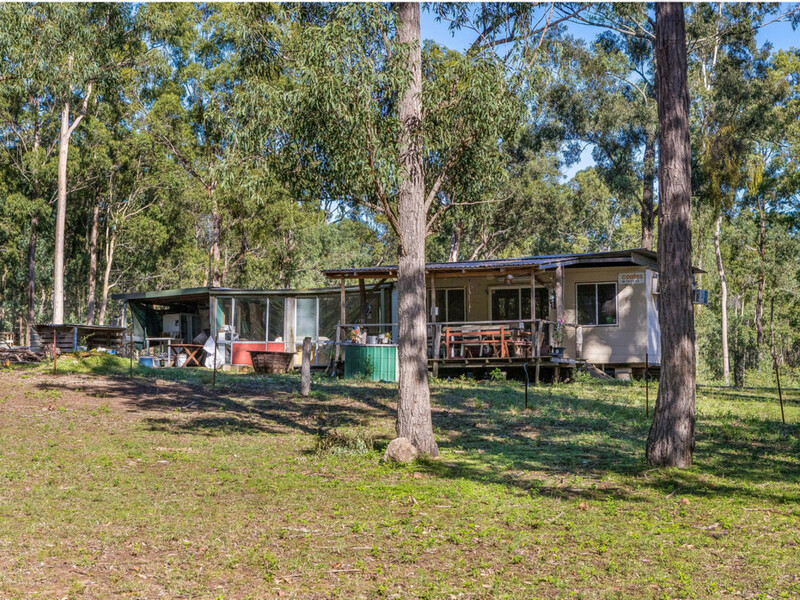 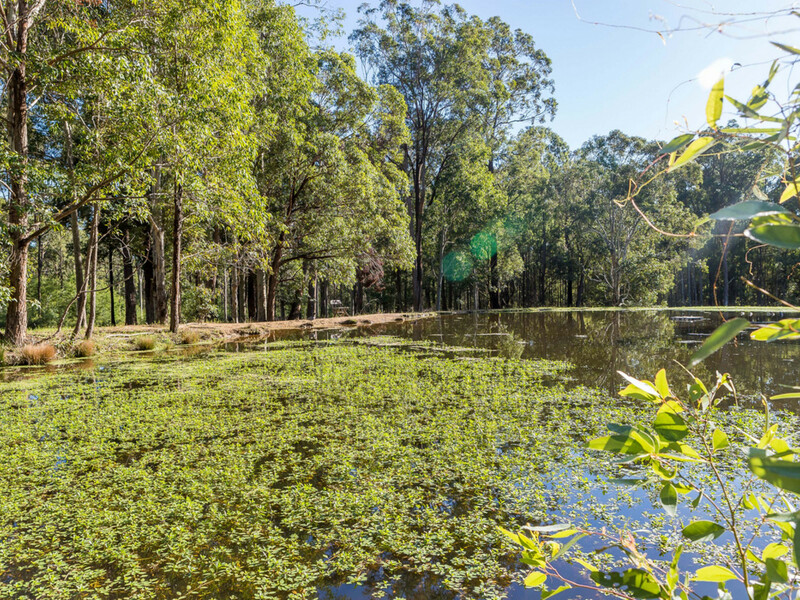 A magnificent rural offering approximately 15 minutes from the city of Cessnock. 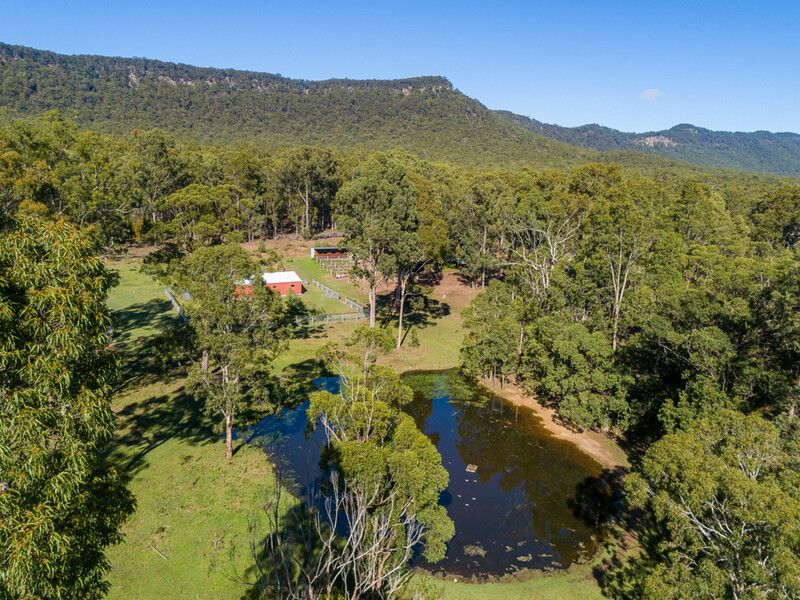 This magnificent 100 acres is a combination of cleared arable land to lightly timbered woodland to the base of a picturesque mountain. 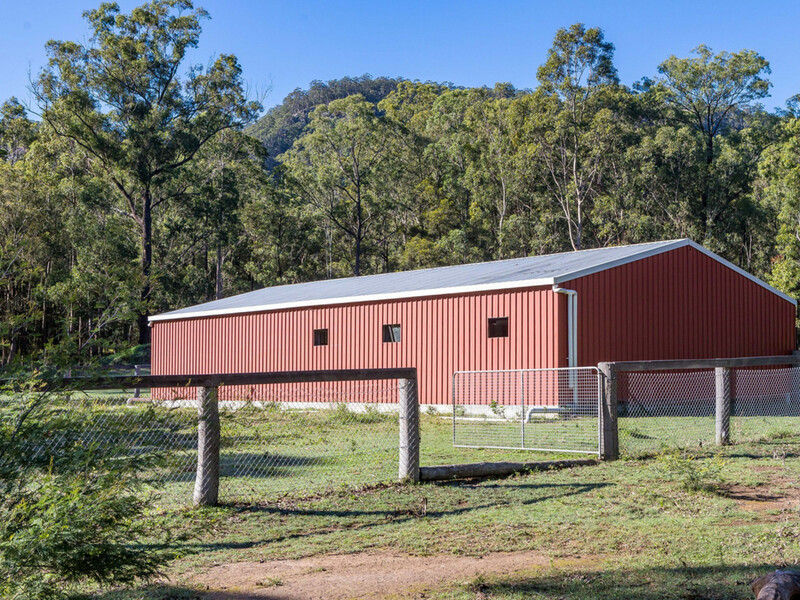 The property is currently utilised for horses and a place to getaway from the pressures of city life. 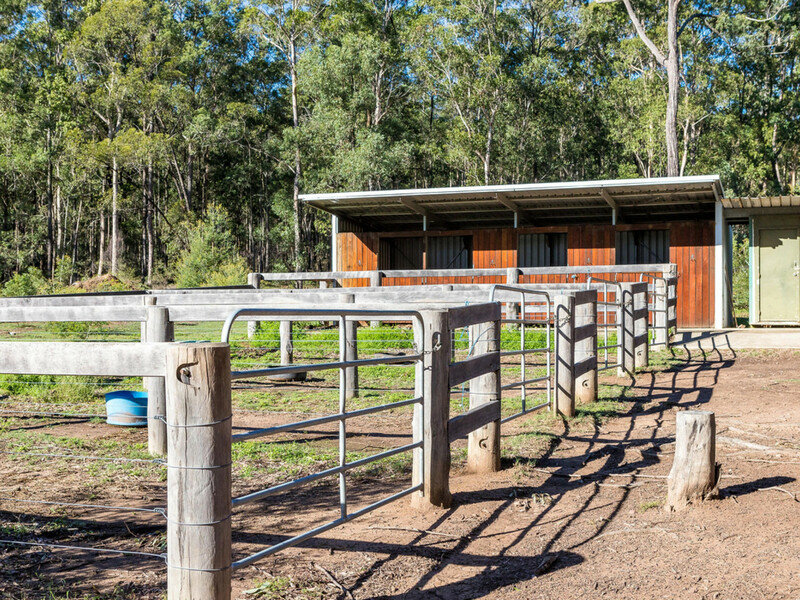 There are stables, shedding galore and modest two bedroom retreat. 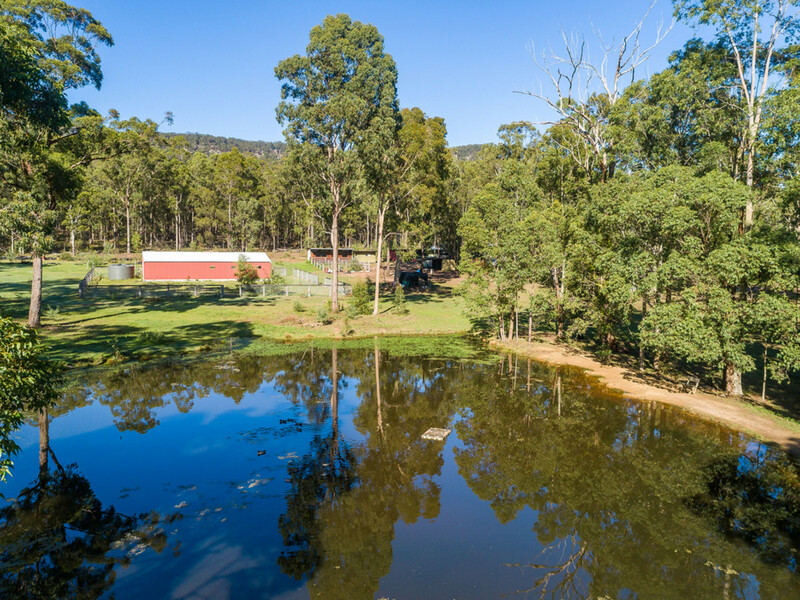 Combine this with a good sized dam and plenty of potential to further improve the property it really covers most of the bases people are looking for with rural properties. 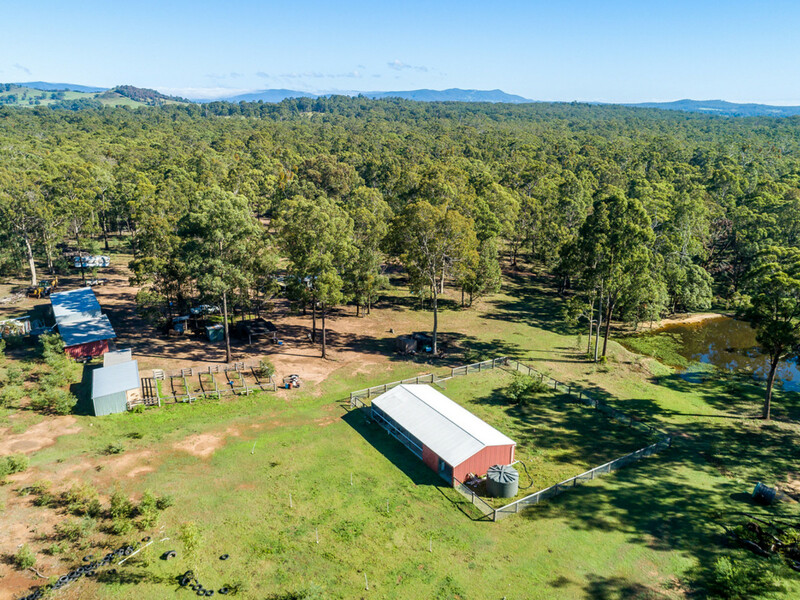 A great place to escape, build a home, raise livestock, keep horses or just to bask in the abundance of native flora and fauna.